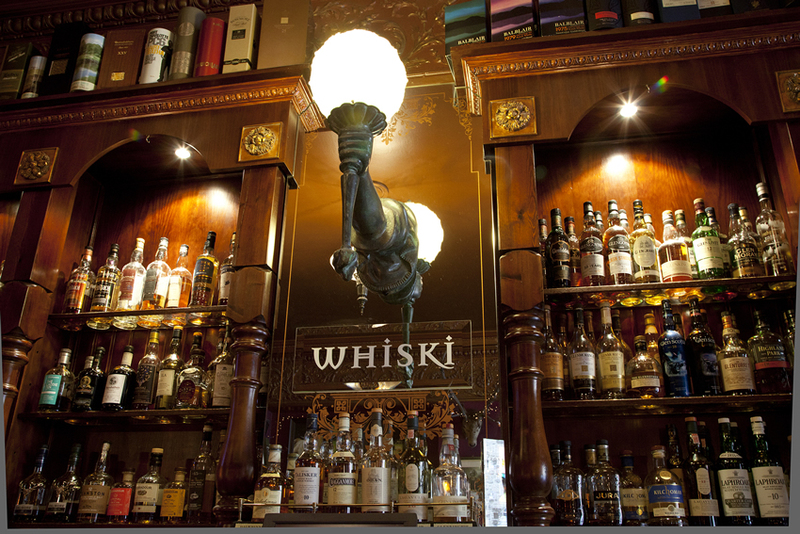 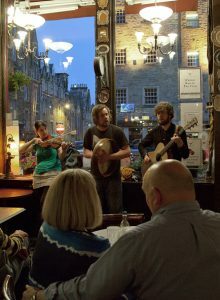 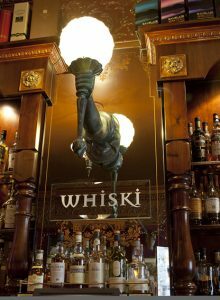 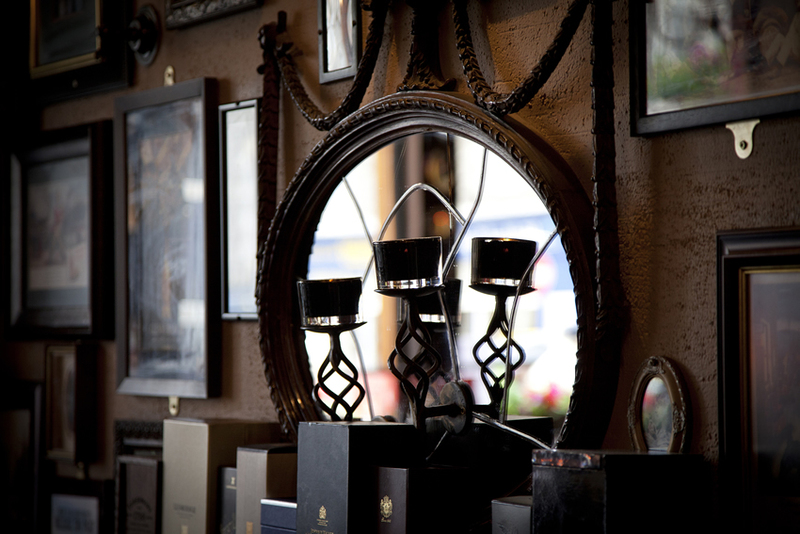 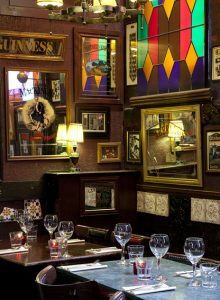 Whiski is a stunning multi award winning whisky bar and Scottish restaurant on the Royal Mile, full of character and with a brilliant atmosphere. 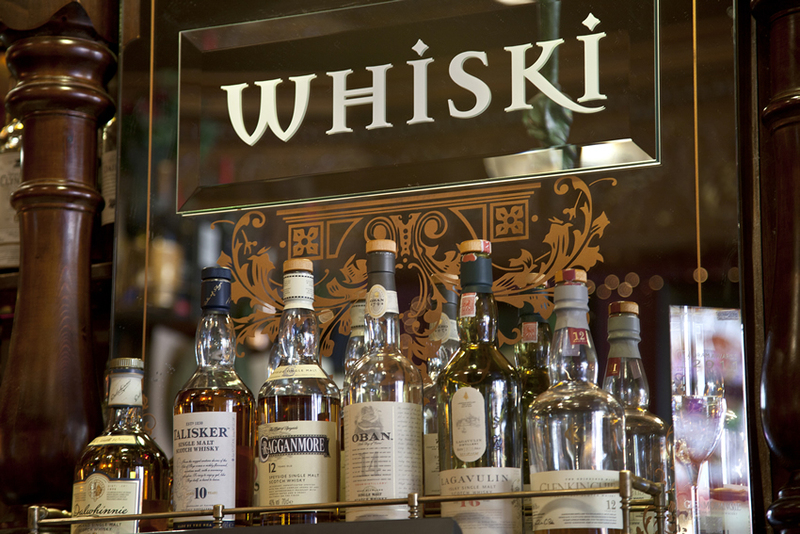 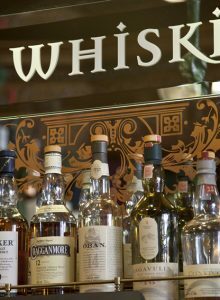 Whiski’s all day dining bar and restaurant serves the best of fresh Scottish food using the best local produce, has over 300 Scotch malt whiskies and a great selection of cocktails, a fantastic whisky selection, wines and local craft beers, and live Scottish music. 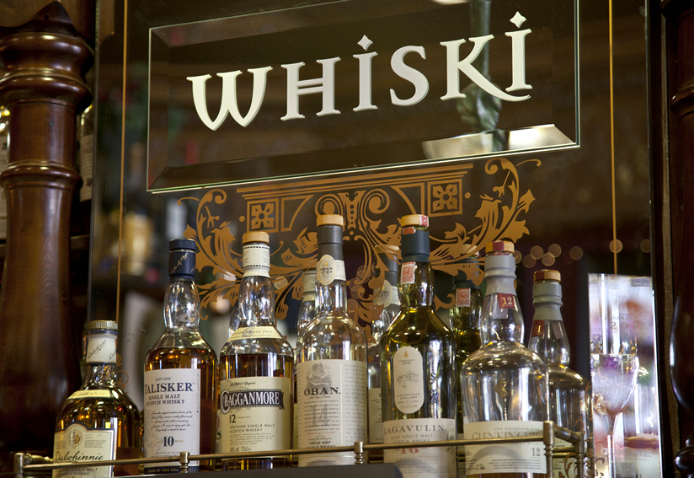 Come and join us at Whiski for delicious fresh Scottish seafood, Scottish beef, venison, and our famous award winning haggis all featuring on the menu. 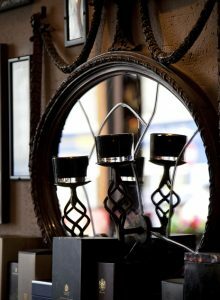 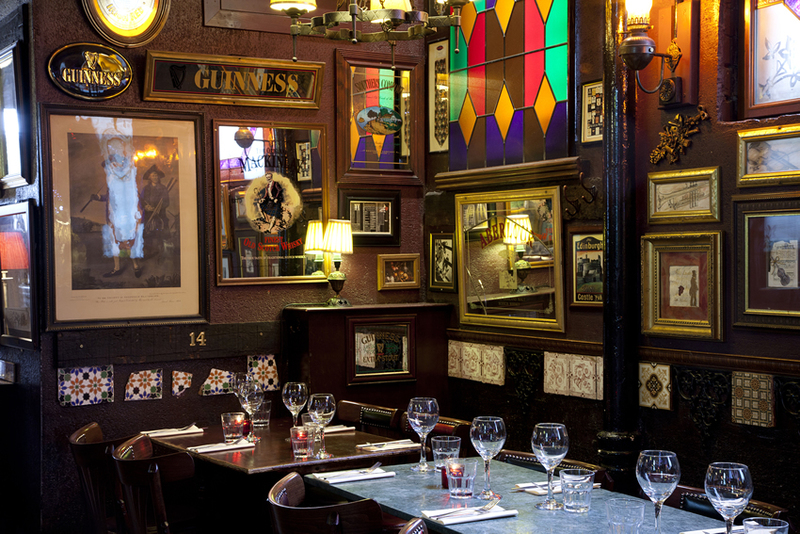 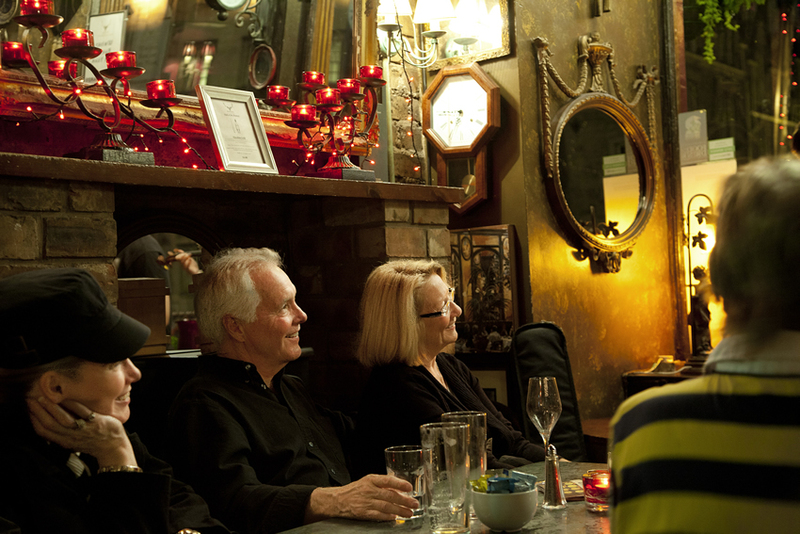 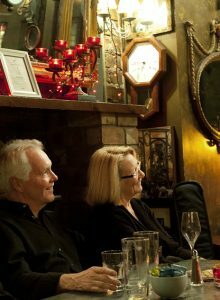 We cater for large groups, see our groups set menus for further details.